From chic handbags to luxe tea sets, these are the best gifts to give the stylish mom in your life this mother’s day. 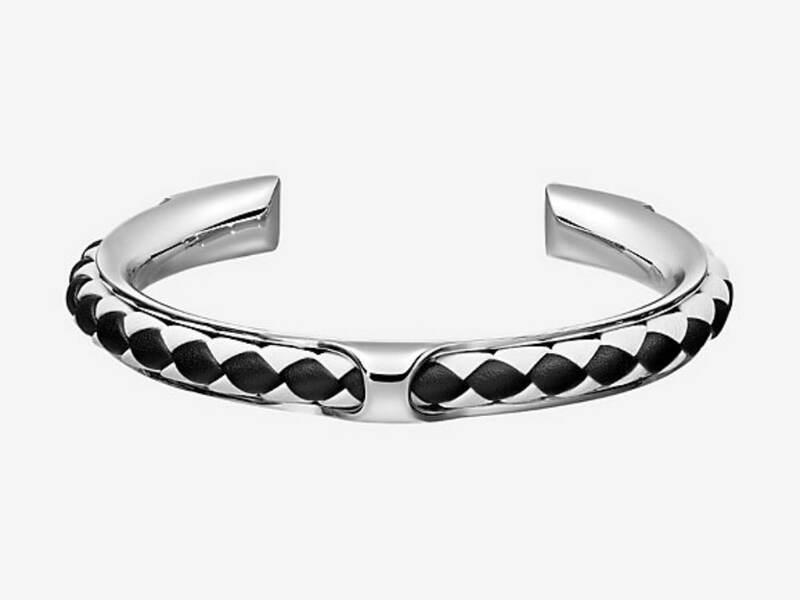 Featuring a narrow braided design made from Swift calfskin and palladium plated hardware, this subtle Hermes piece is the perfect accessory for every ensemble. This petite bag featuring a flirty hue of pink and Tea Rose turnlock is sure to induce plenty of fashion envy. A modern take on a Coach icon, this is sure to add a pop of color to Mom’s favorite little black dress. 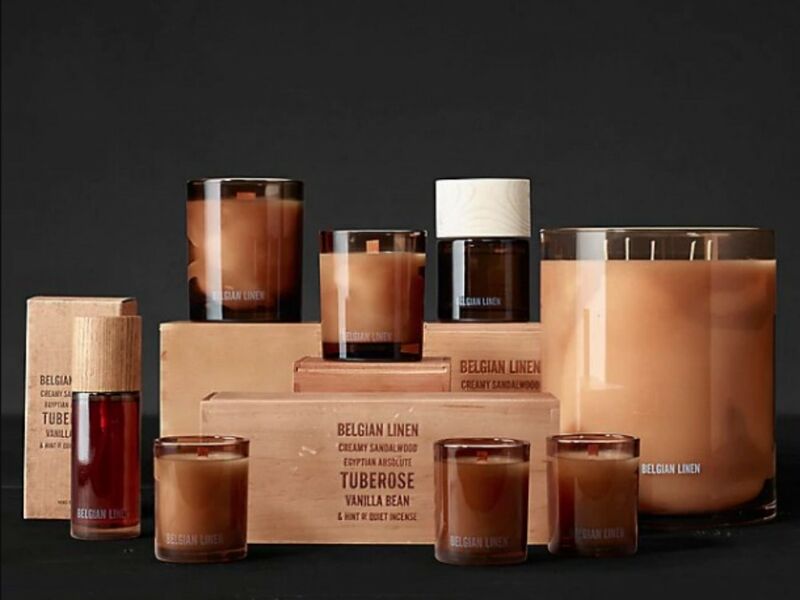 Drawing inspiration from the natural world, this collection of scents and fine aromas is perfect for the Mom that loves to play hostess. Filling your space with a fragrance of creamy sandalwood and Egyptian absolute tuberose, guests in your home will be instantly transported to a faraway destination. 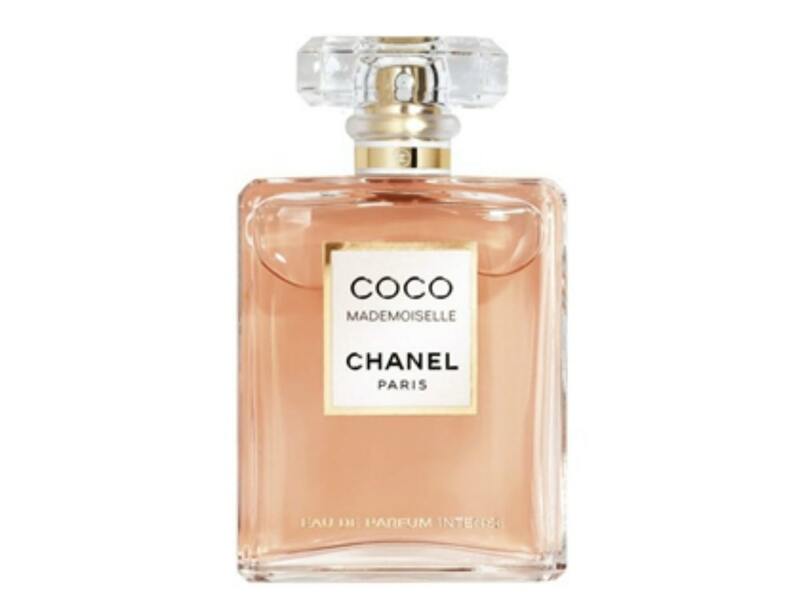 Combining Patchouli, Amber accord, Tonka Bean, and Vanilla from Madagascar, the Coco mademoiselle perfume from Chanel offers a powerful yet feminine fragrance for the strong woman in your life. 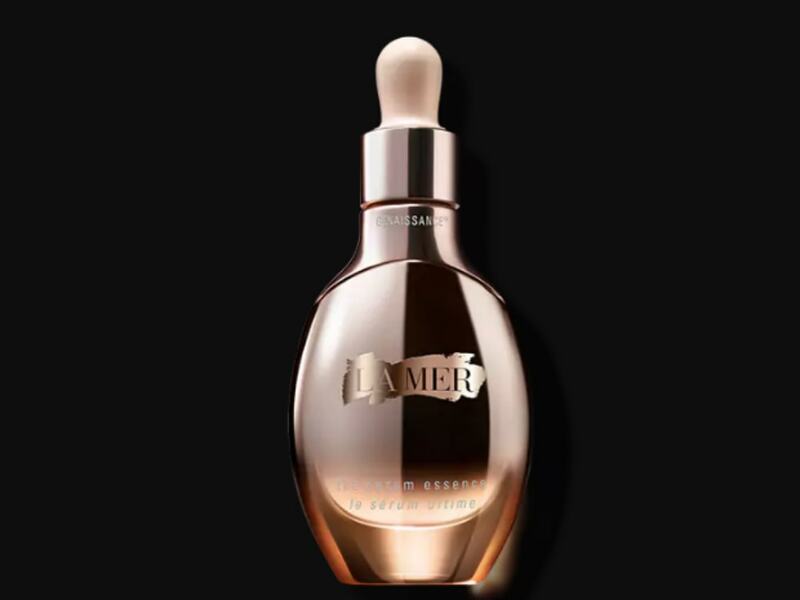 For the skincare guru, you can’t go wrong with this luxe serum from La Mer. Formulated with parabens, phthalates, and sulfates, this product aims to rejuvenate skin while reducing the appearance of lines, imperfections, and other signs of aging. 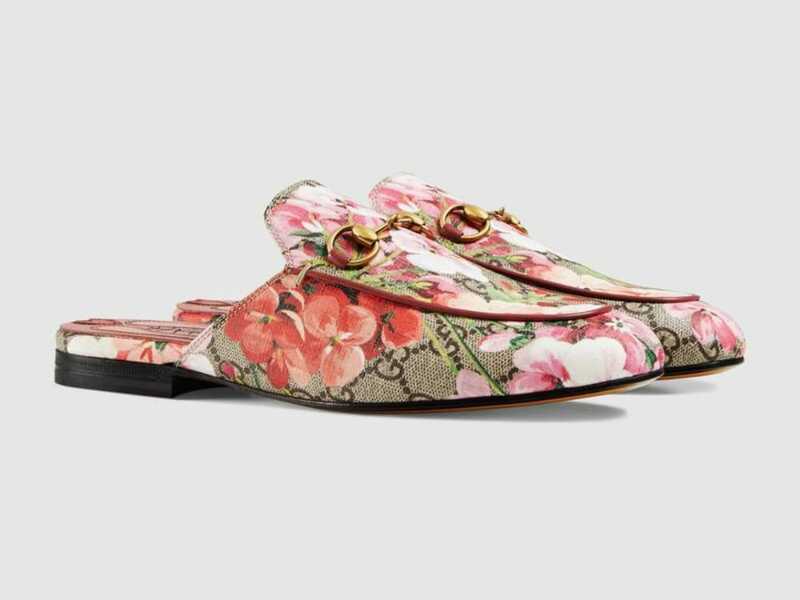 Upgrade Mom’s shoe game with these stylish slides from Gucci. Featuring their GG Blooms canvas with signature Horsebit detailing, these shoes bring a modern and feminine touch to a classic silhouette. Skip the traditional bouquet this year and gift Mom flowers that will last longer than the holiday. 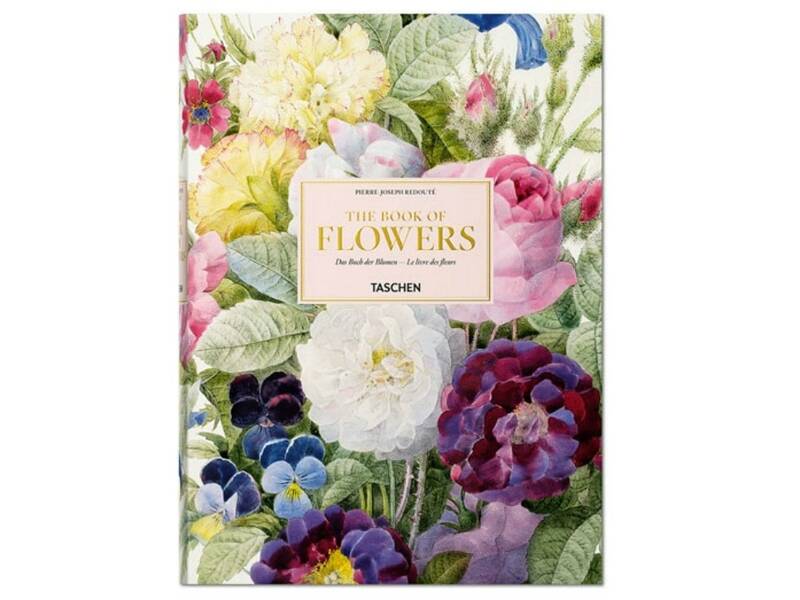 Celebrating “the Raphael of flowers,” Pierre-Joseph Redoute, this catalogue instantly transports you to greenhouses and gardens of a bygone Paris—and makes for great coffee table décor. Add some sparkle and shine to Mom’s wardrobe this year with these dazzling teardrop earrings from Tate. 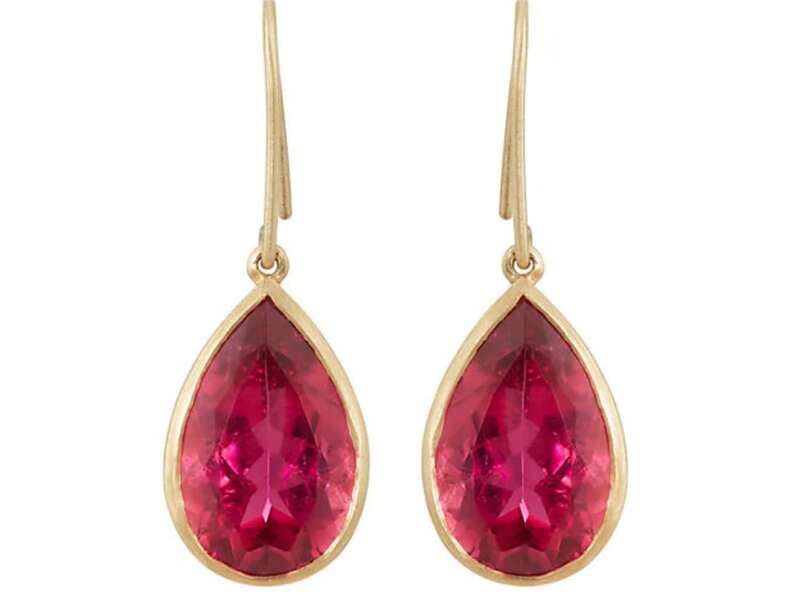 Made from a pear-shaped pink rubellite and satin-finished 18k yellow gold, this accessory is sure to make an impression. With summer just around the corner, a chic pair of sunnies make for the perfect Mother’s Day gift. 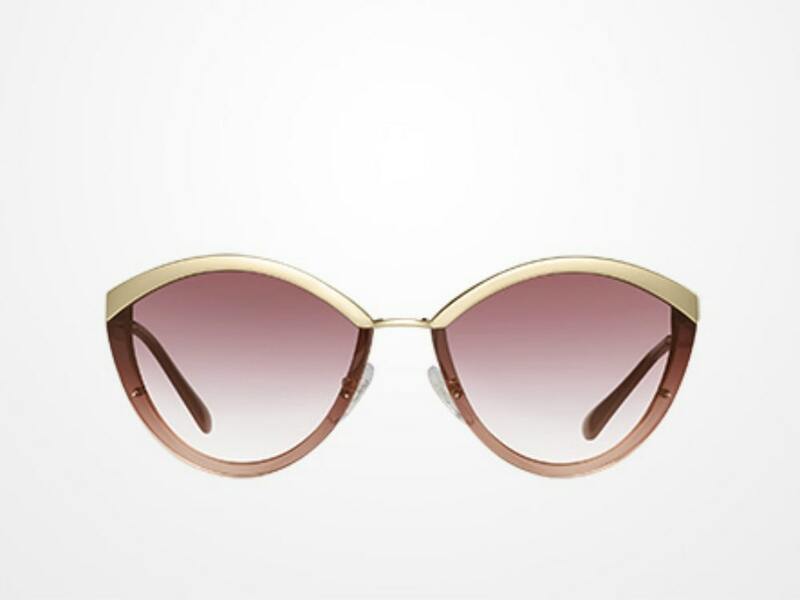 featuring gradient pink lenses and subtle gold detailing, these retro-inspired frames from Prada will add a touch of glamour to any outfit. 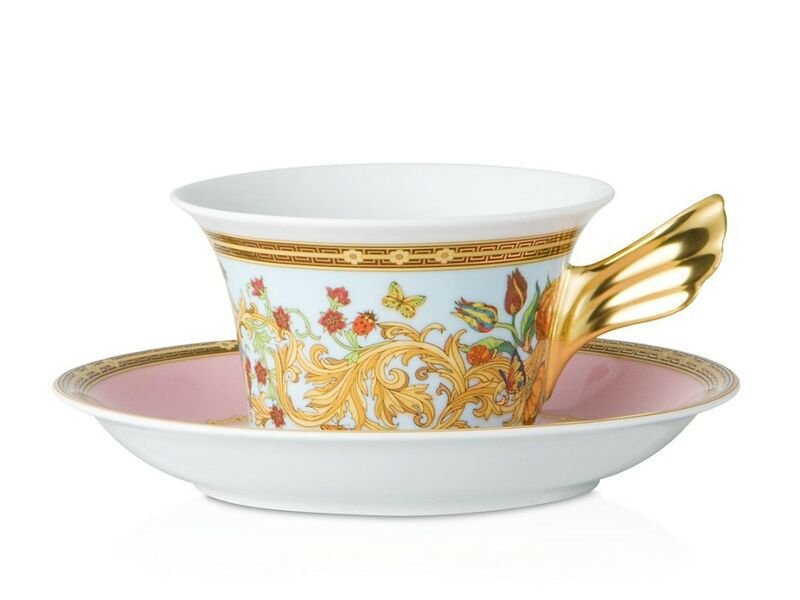 For the tea connoisseur, this chic cup from Versace by Rosenthal featuring a garden-inspired design in soft pastel shades is sure to add a stylish flare to Mom’s tea tablescape.